2017 is expected to be big for SEO. Important trends such as Accelerated Mobile Pages (AMP), RankBrain, mobile-first indexing, and the latest developments in Google’s algorithms will continue to set the course over the next 12 months. This will make a lot of old strategies and techniques obsolete, and will shift the ground for those whose SEO strategies are not up-to-date. If your performance is waning already, here are seven top reasons why that might be the case, and how to change what you’re doing to get back on track. A website structure that is too complex and requires users to make three or more clicks to get to the page they’re interested in is a common reason for increased bounce rates. Difficult navigation between pages and drop-down menus with too many links are the other main culprits. By improving your site structure you may be awarded sitelinks by Google’s algorithm, which in turn will significantly improve your performance in SERPs. Site speed is an important ranking factor. Just by improving the loading time for your site, you may see improvement in ranking. One of the best ways to assess speed is Google’s PageSpeed Insights tool. Run a test for your domain to see suggestions for improvement. Mobile is quickly overtaking desktop in how people are searching and browsing the internet. That makes the responsiveness of your site and its speed particularly important. Finally, moving your website from HTTP to HTTPS to offer greater security may provide you with an additional boost in ranking. And by moving to HTTPS you can then also transition to HTTP/2 which may soon become a “must” too! You should also take care of broken links, especially if you have hundreds of pages on your website. 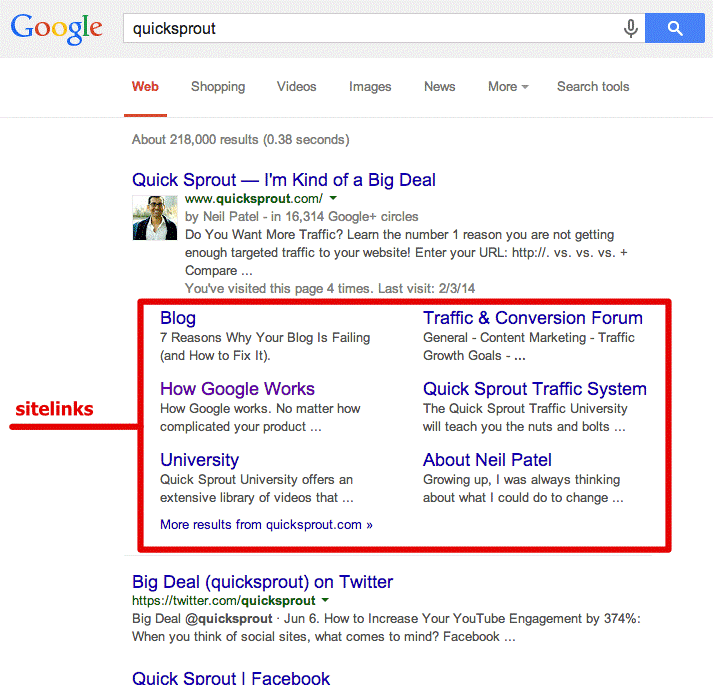 Broken links hurt the indexing of your page, drive away users, and increase the bounce rate. Machine learning, or RankBrain, is now Google’s third most important ranking factor for websites. This means that the easier it is for the algorithm to interpret your page, the better your page is likely to rank. To anticipate and meet the growing demands that RankBrain will be placing on websites, you should consider implementing a schema markup on your website. Schema markups are a way of structuring the data on your website so that it can be understood universally by search engines. 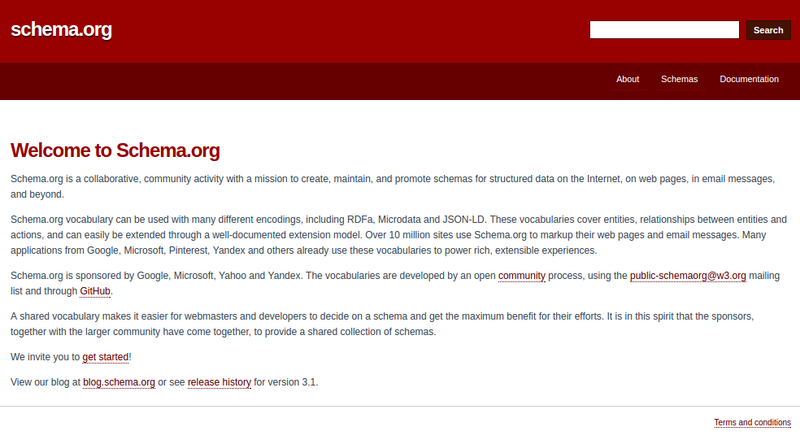 Schema works as a “map” that indicates to search engines what type of information is contained in each element of your page. By knowing what things on a website mean, search engines can better pick out the content that will be useful and helpful to users in response to their search queries. 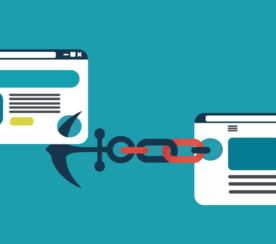 Beyond internal linking, building inbound links is vital for your site. It is considered the second most important ranking factor, with content being the first. Implementing just any inbound link strategy won’t cut it — links need to be of good quality, coming from authority domains. 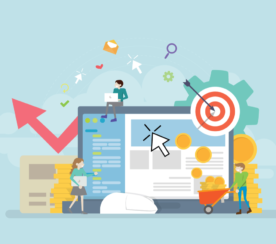 Of course, outbound links from your website are also an important asset you can use to offer further value to your users and increase their appreciation of your content. They can also be an asset in establishing partnerships with other high-value websites. The Panda update of Google’s algorithm primarily targeted websites with thin content that added little value to visitors. So invest in producing content that your readers love and make sure to optimize it for relevant keywords. Avoid using duplicate content as a rule, though by now Google can easily tell which instances of duplicate content are intended to manipulate and which are for greater visibility, for example. You may also experience issues with duplicate content because of how your URLs are set up but there are ways to fix these. Along with being longer and fuller, your content also needs to be relevant to user intent. Through Hummingbird, RankBrain, and other algorithm updates, Google is increasingly aiming at understanding user intent and is getting better at taking it into consideration. When choosing keywords to optimize for, consider what the user intent behind those keywords could be. For example, user intent could be navigational, informational or transactional, and your content should ideally match that intent to yield results. 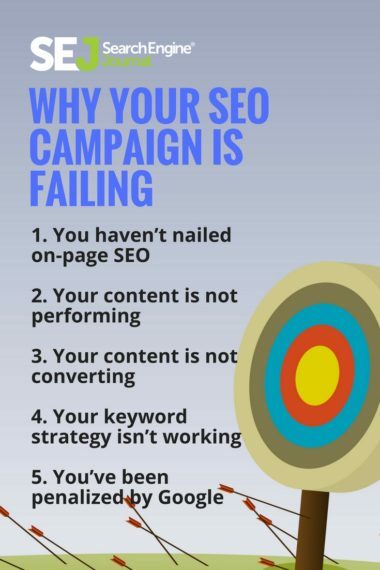 If your site is ranking and driving traffic, but your content is not converting, that’s still an SEO failure — your content should serve your business purpose. 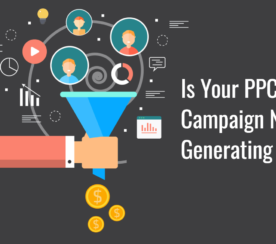 The lack of buyer personas in your content marketing strategy will make it difficult for you to create content that speaks to the different groups of people that would be interested in becoming customers. If you don’t understand your customers well or if your writers do not have enough expertise, you are at risk of creating mirage content. This type of content lacks depth, expertise, precision, and specifics. Mirage content may seem to work for a while because it typically makes a big promise, but it always ends up disappointing. That’s because it usually does not feature concrete problems and their solutions. The main advice for avoiding mirage content is: hire or work with writers who have expertise in your field, good analytical skills, and write in a compelling way. Alternatively, if you don’t have the expertise, interview experts and then turn these interviews into expert content. Strive to create a keyword strategy that doesn’t simply focus on keywords with high search volume. These are harder to rank for, on the one hand, and often have a significantly lower conversion rate when compared to long-tail ones. Long-tail ones are also closer to, again, user intent and natural expression. 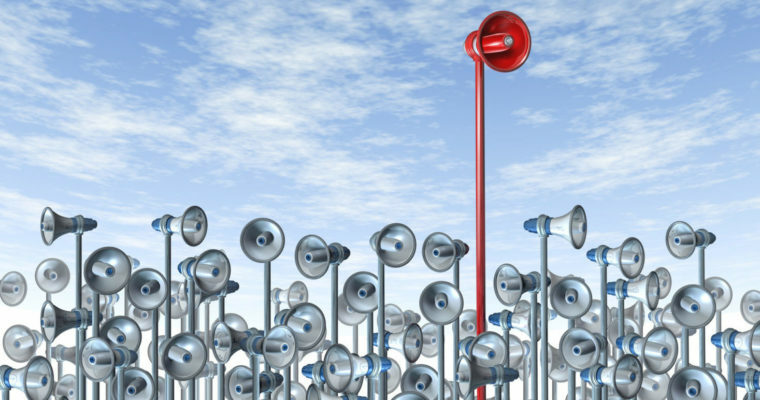 You may also want to consider implementing a hub and spoke keyword strategy. This strategy is based on the idea of a hub (short-tail keyword focused content) being in the middle of numerous spokes (closely related long-tail keyword focused content). The hub piece contains the full information about a topic and also serves as an index that links to various sub-topics or ‘chapters’ that go into greater detail and explain particular concepts — the spokes. How do you find out if you’ve been penalized? A sudden drop in rankings for your brand name or organic traffic is one indication that you may have been penalized. Your PageRank has dropped for no particular reason or your entire page has been removed from Google’s cached results. What should you do? If you’ve gotten penalized, don’t panic. Try to establish the cause for your penalty. Depending on the nature of your penalty, you may even need to suspend other SEO activities temporarily and focus your efforts entirely on getting the penalty lifted. SEO is changing to reflect the changes in search behavior, developments in search algorithms and AI, and the explosion in the production of content. It is becoming more and more integrated with other marketing approaches in order to yield a fuller experience to users. SEO trends in 2017 will be about greater alignment with user behavior. To stay on top, revisit all the main areas of your digital strategy and evaluate what’s working and what isn’t. The most important thing to win at SEO is to keep working on it regularly, instead of letting it catch dust and having to catch up hurriedly the next time Google updates their algorithm.